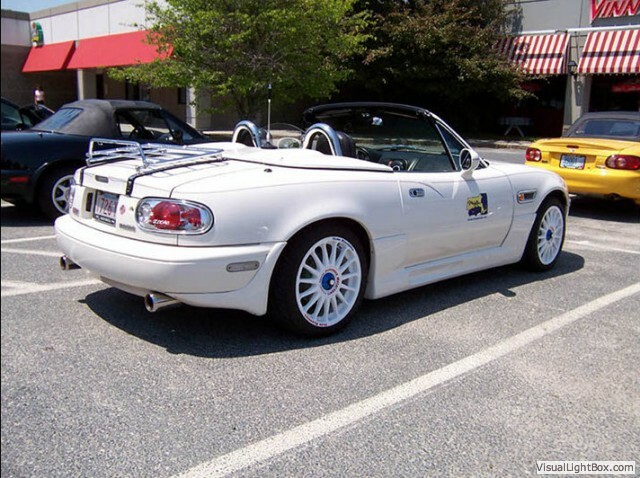 Our club is the place for Miata enthusiasts to meet other people who enjoy their Miatas as much as we do. 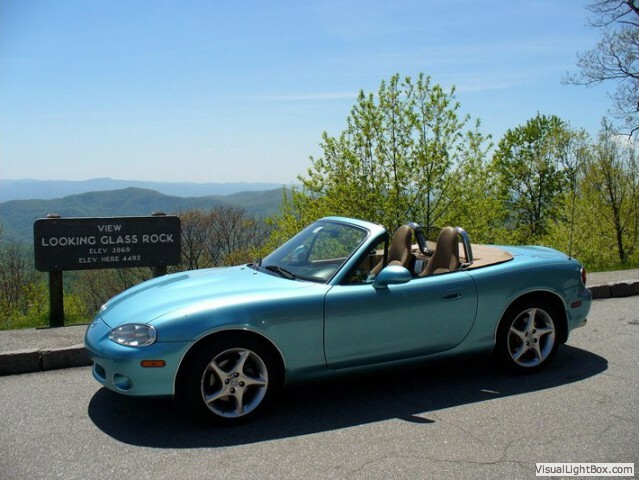 We like to go on great day, weekend and week long trips, enjoy getting together at new restaurants and ice cream shops! 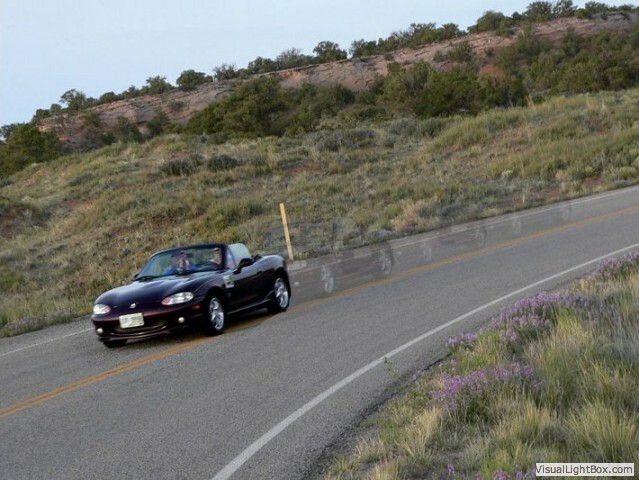 Members get discounts on parts and service from sponsoring dealerships and service shops and we get together for monthly meetings and fun drives afterwards! 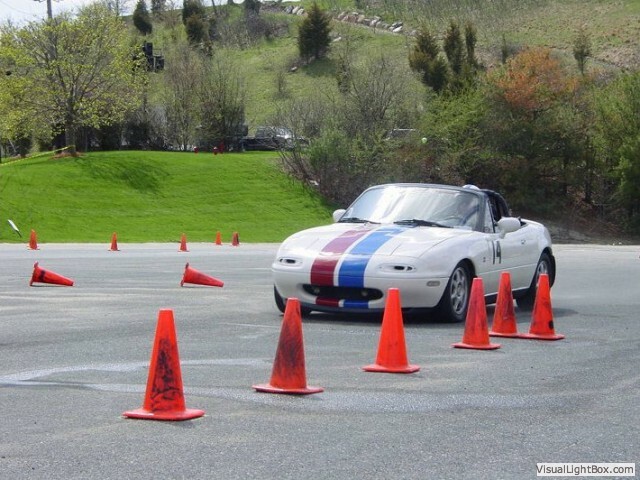 The event is sold out but registrations are being waitlisted! 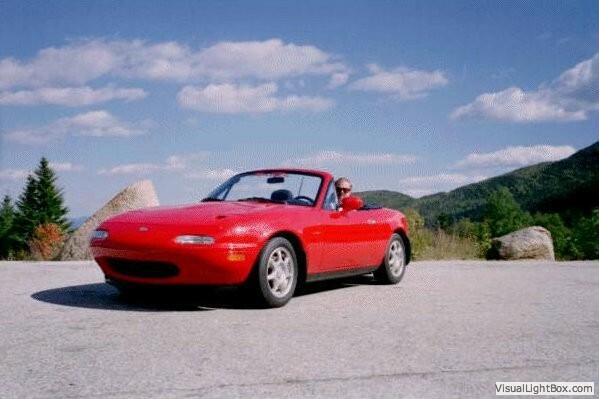 This is a 3 day event hosted by Mass Miata club and will draw Miata enthusiasts from all around the country and Canada. 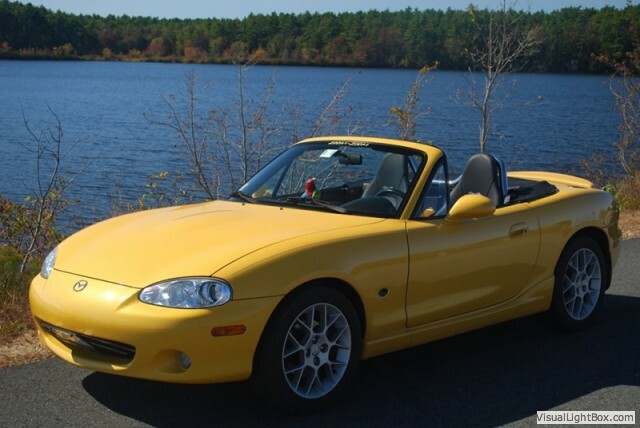 Highlights include a Covered Bridge Trip, Lobster Run, Coastal Run, Concord/Lexington Historical Trip, Boston Trip, just to name a few. 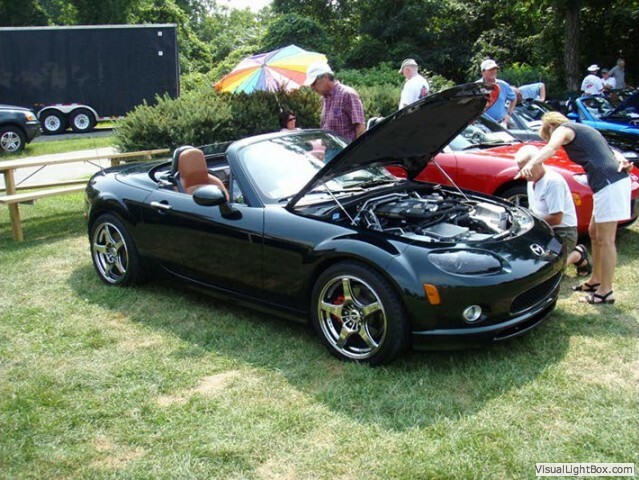 Visit the FFNE2 site for more information and to register! 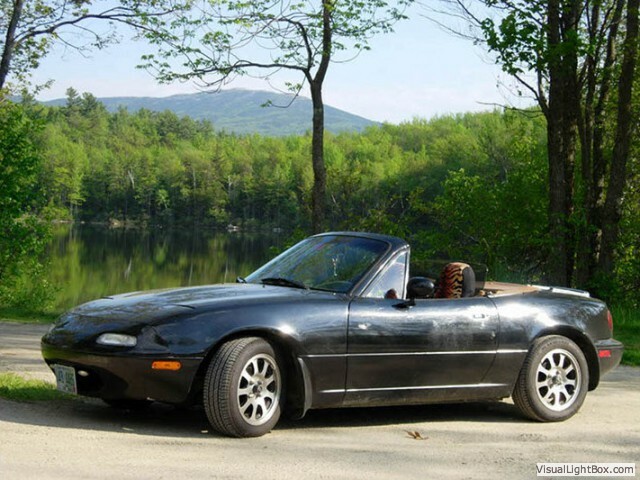 Visit the Fall for New England 2 Site! 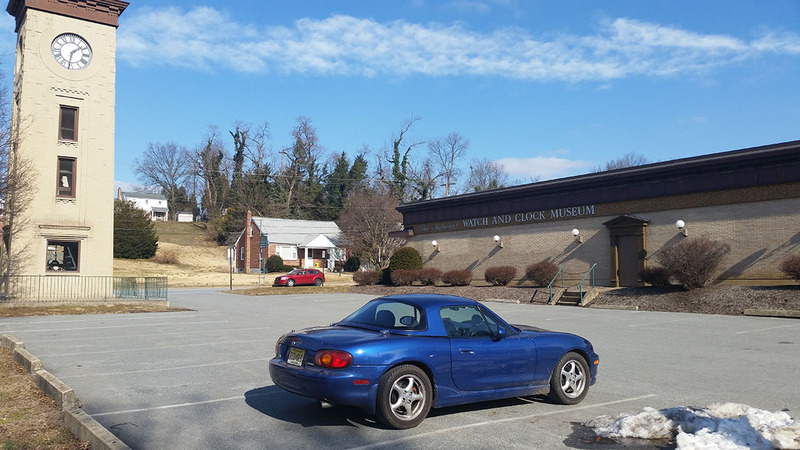 Due to the delay in the construction at Liberty Mazda at the dealership, the meeting will have to be rescheduled. 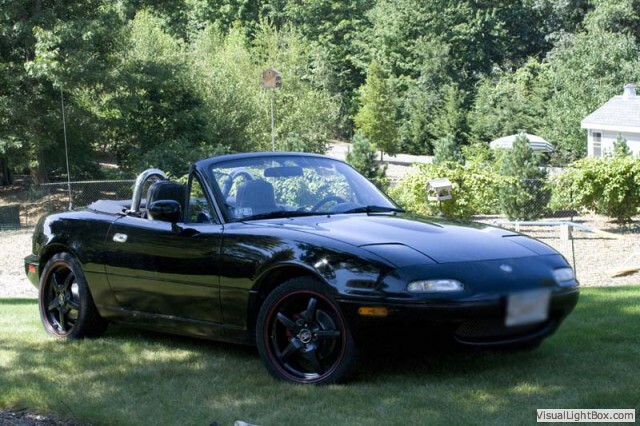 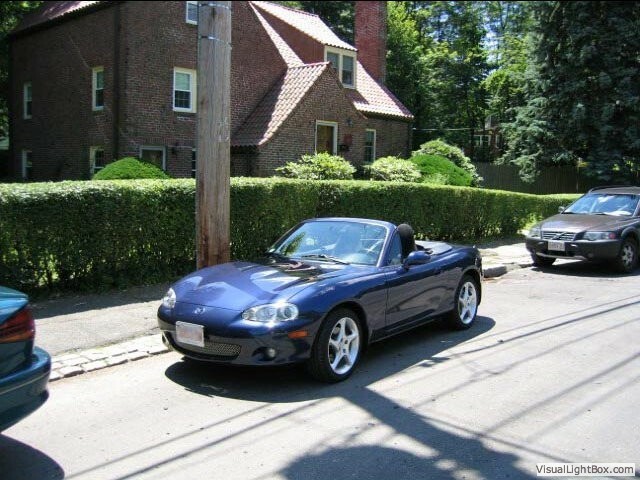 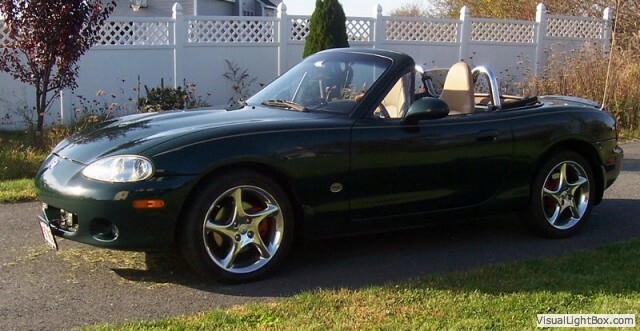 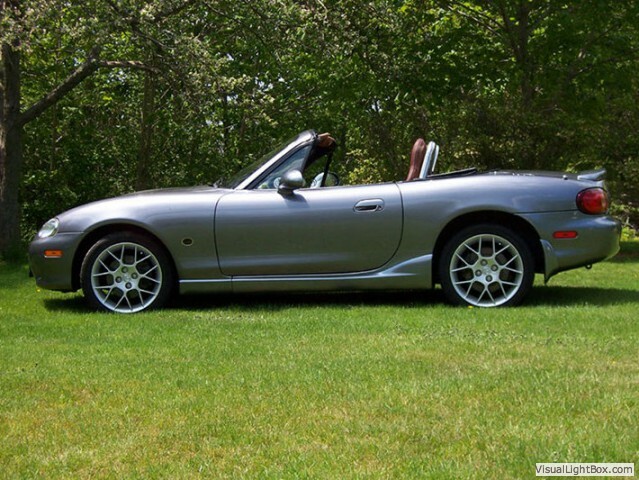 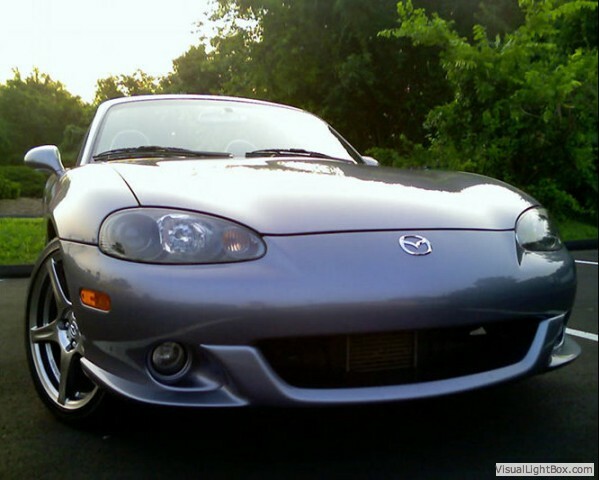 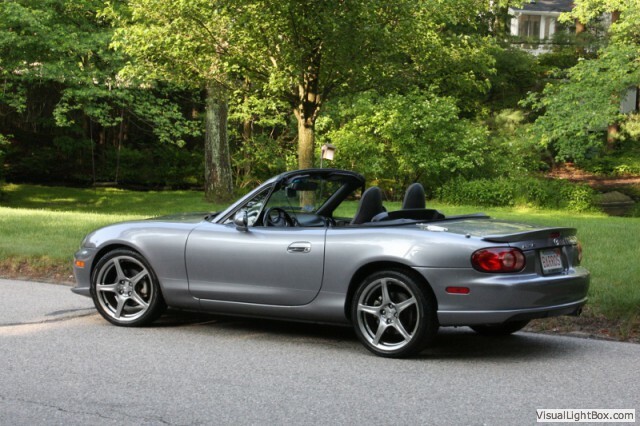 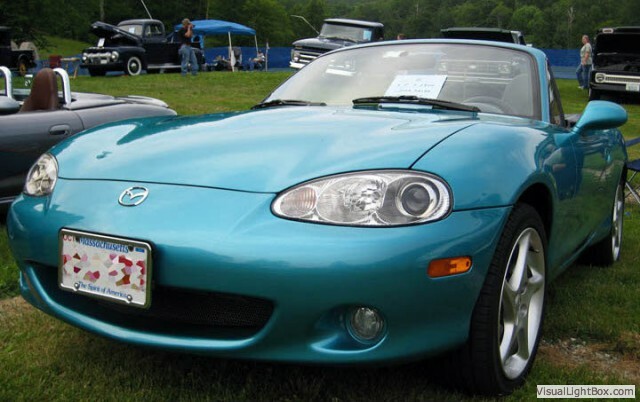 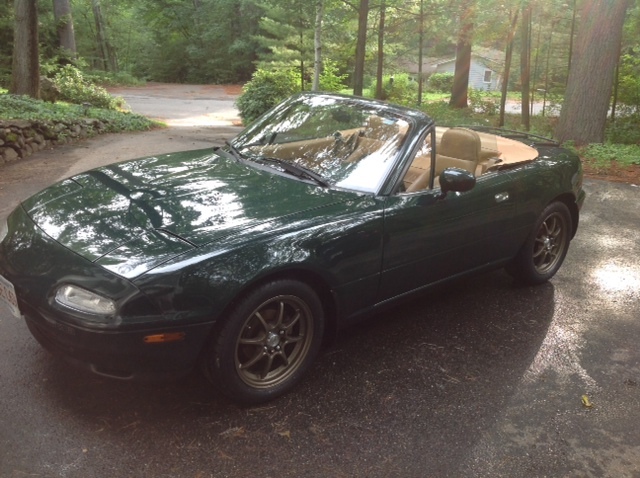 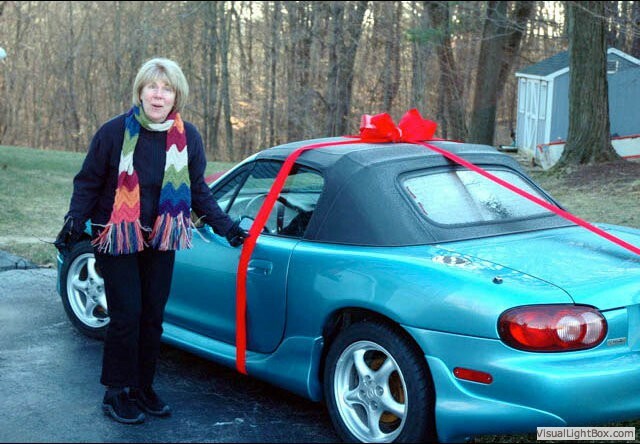 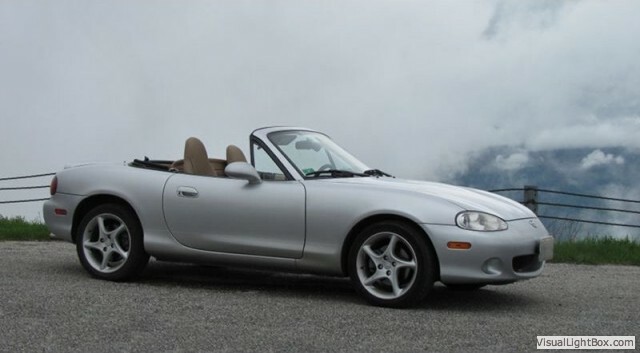 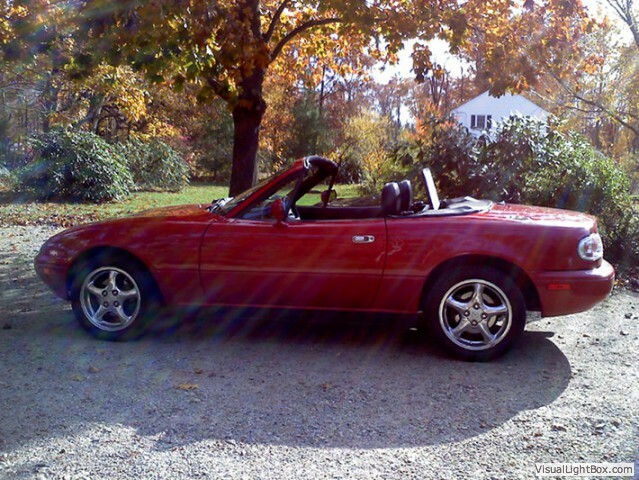 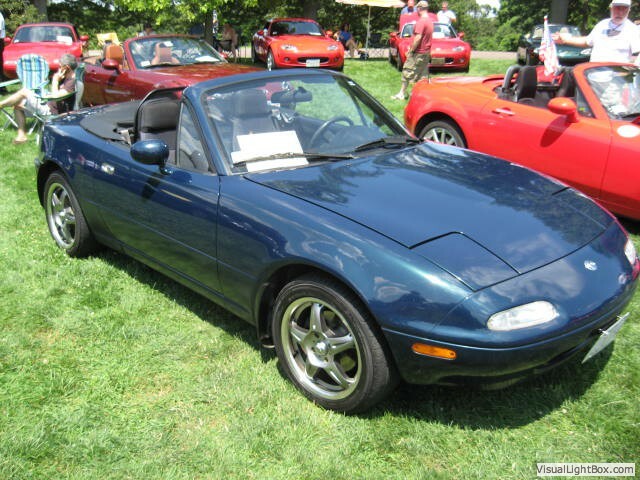 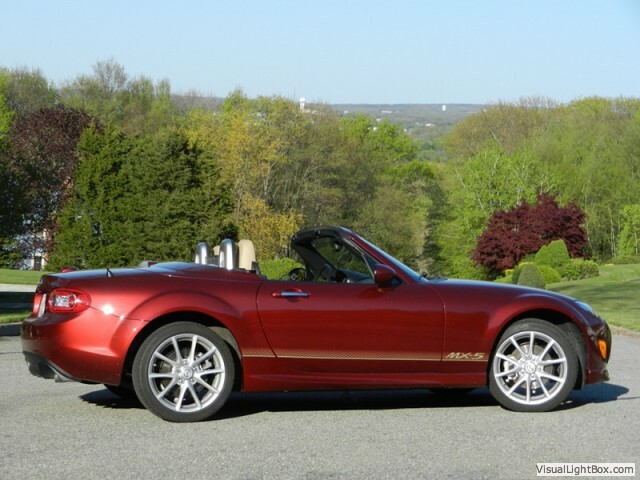 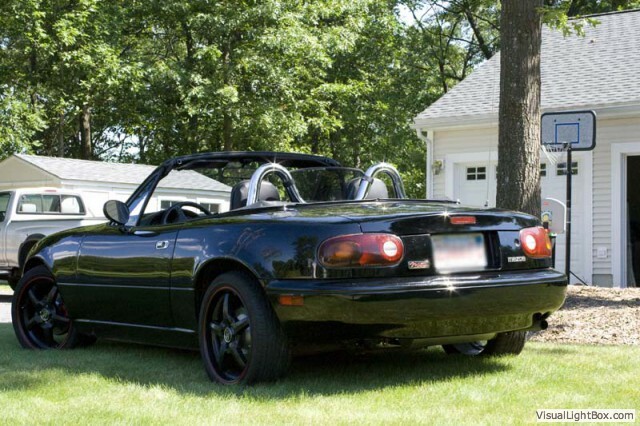 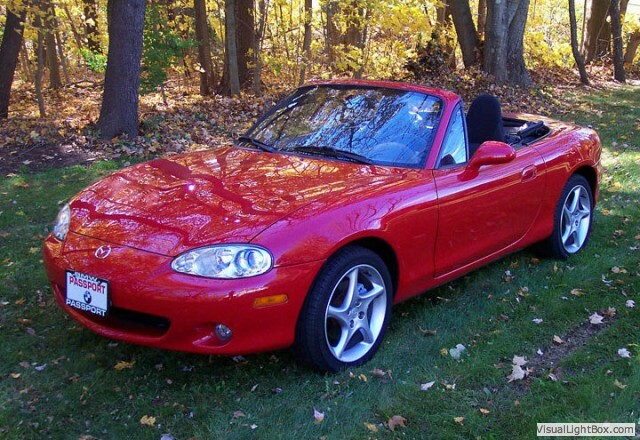 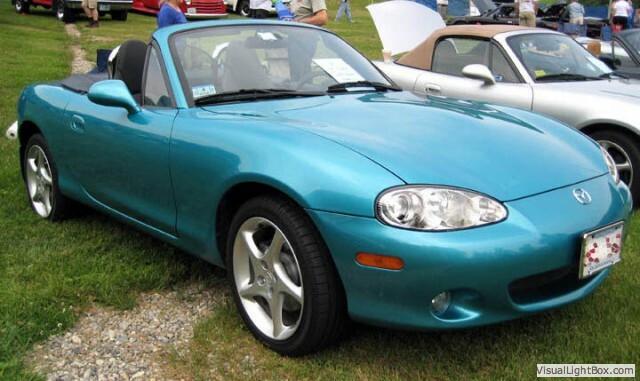 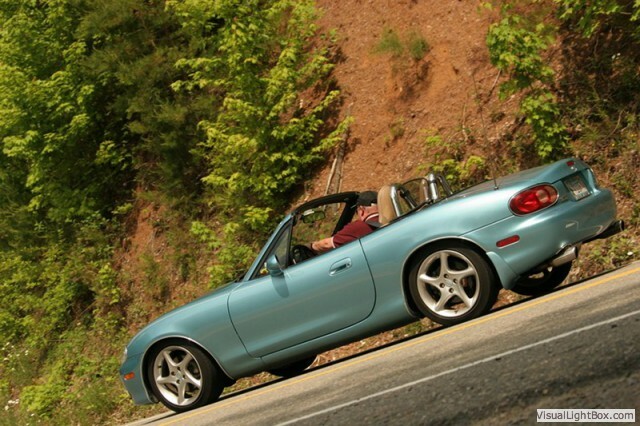 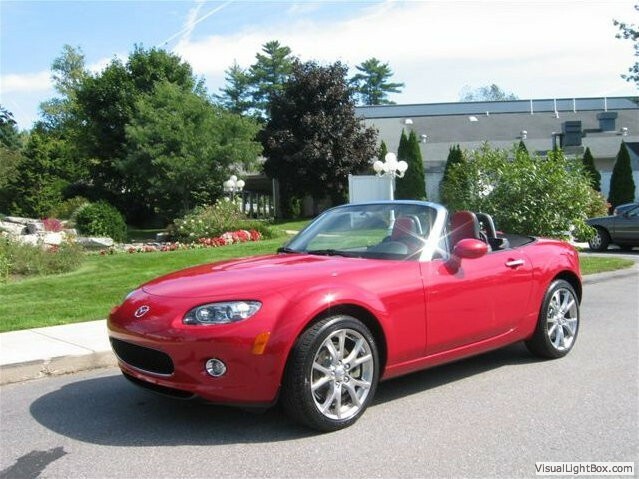 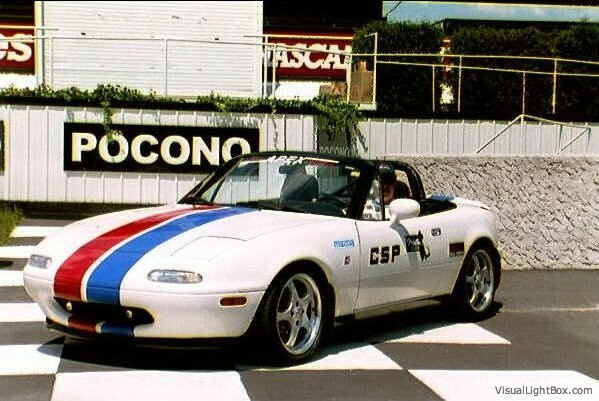 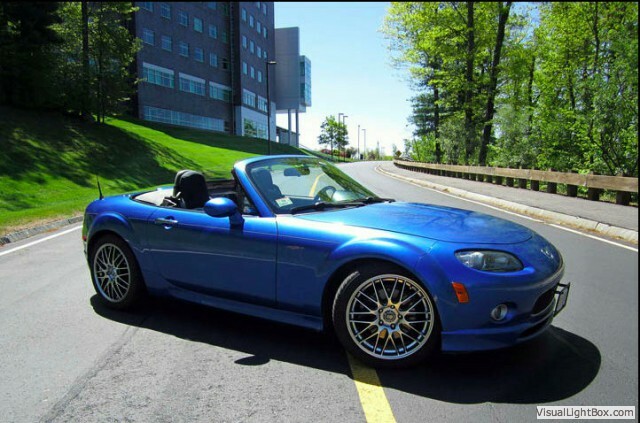 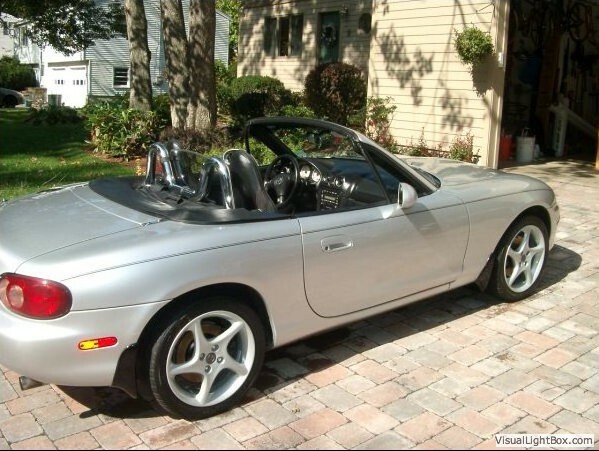 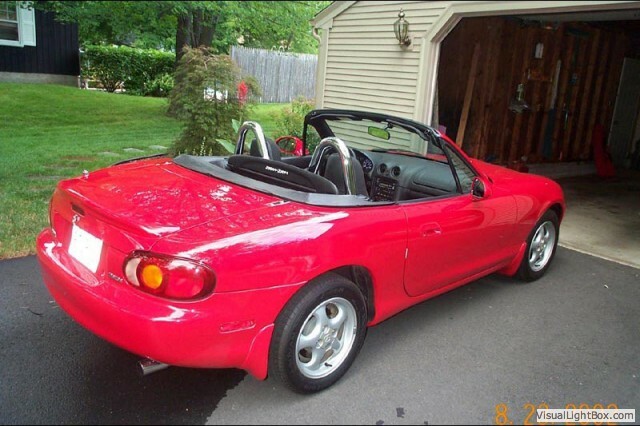 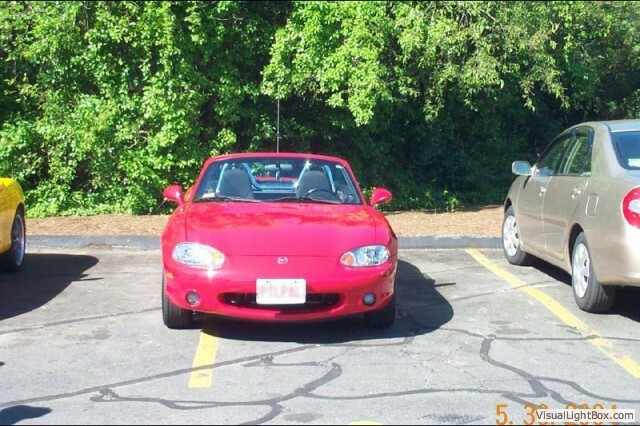 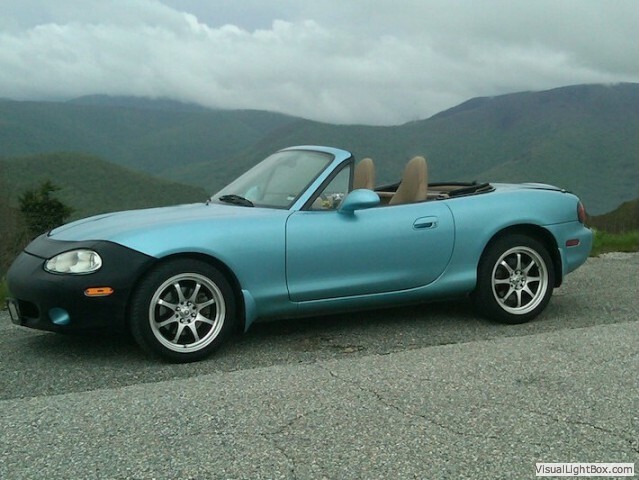 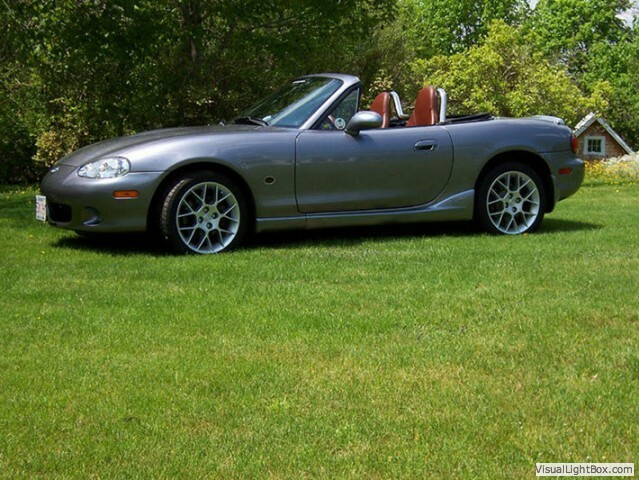 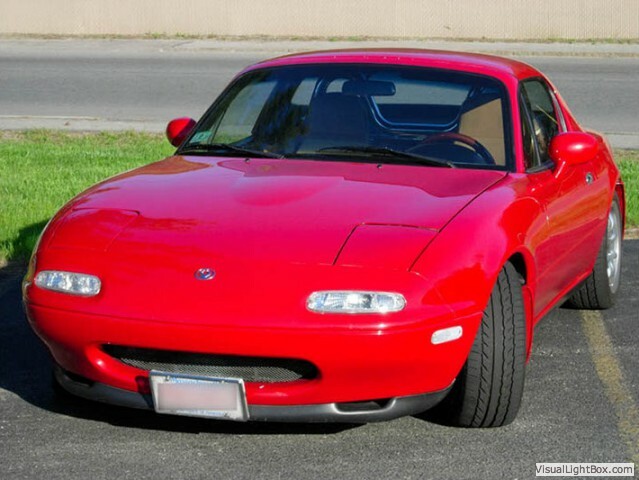 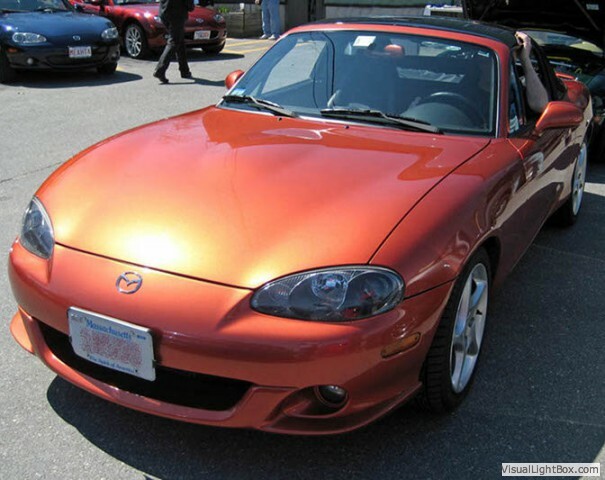 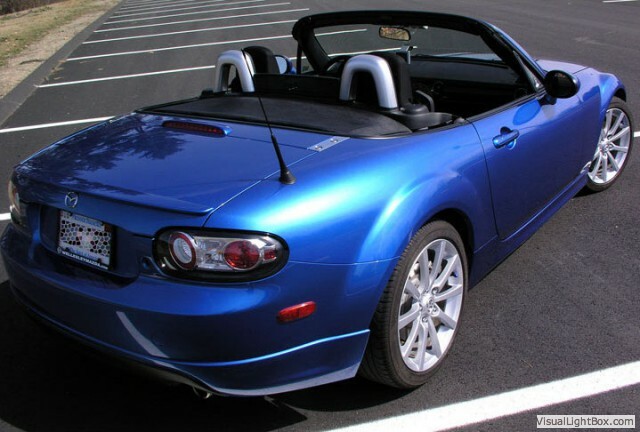 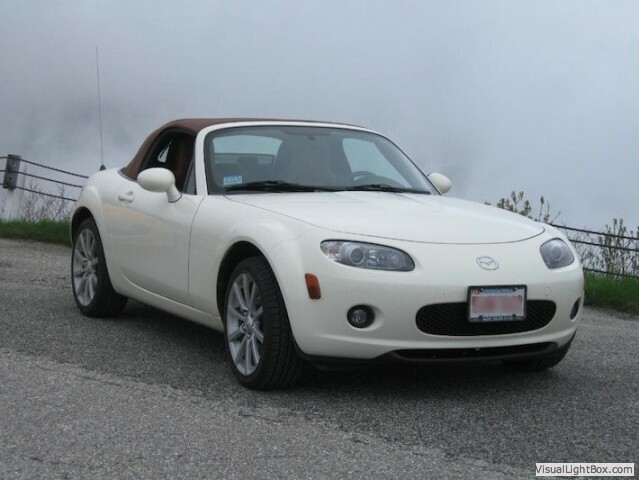 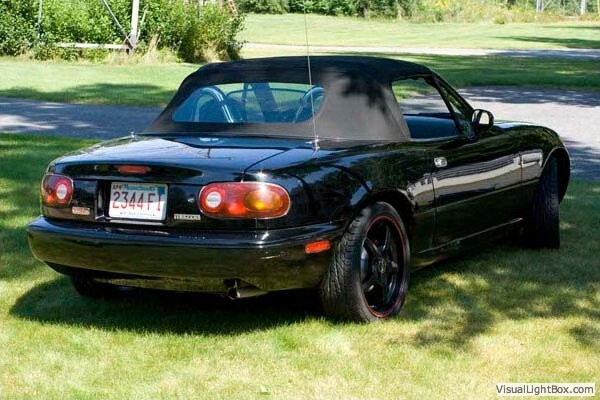 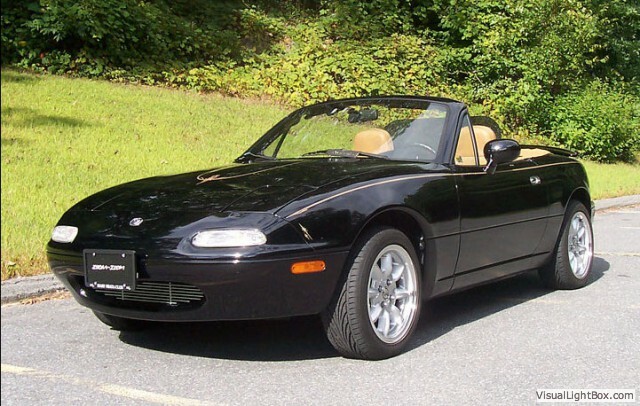 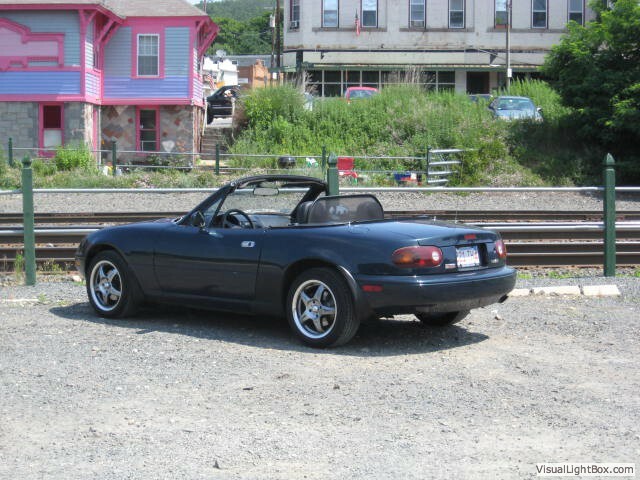 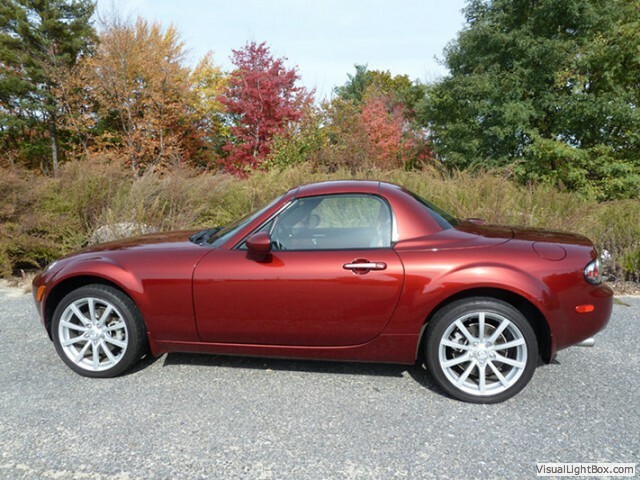 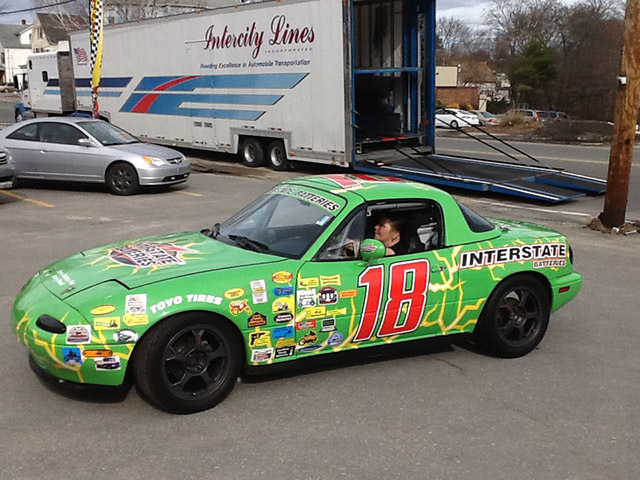 > Want to share a picture of your Miata send it to webmaster@massmiata.net?